All too often, training is managed without the tools to deliver the right training or measure its impact on the business. How do you know if your training programs are effective? How do you know if they deliver a real ROI for your business? 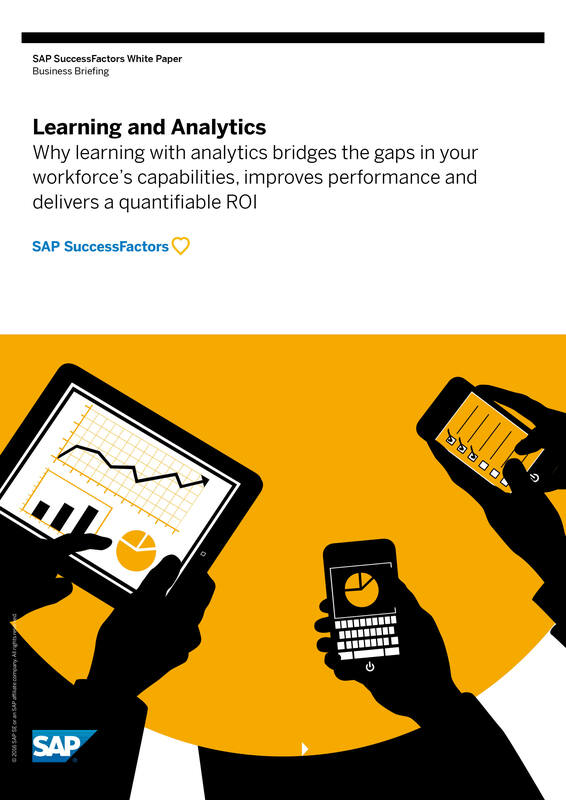 Download this whitepaper to learn why learning with analytics bridges the gaps.